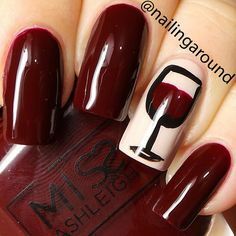 You already know about wine hair…but wine nails?! 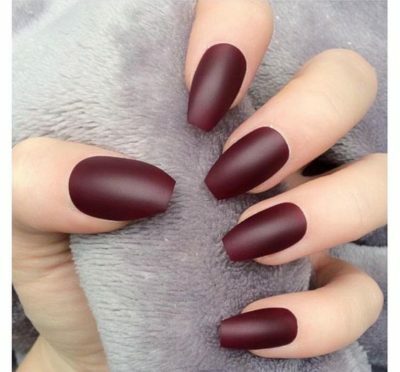 Call them burgundy, dark red, or maroon, but we prefer to refer to them as wine nails…because wine not? 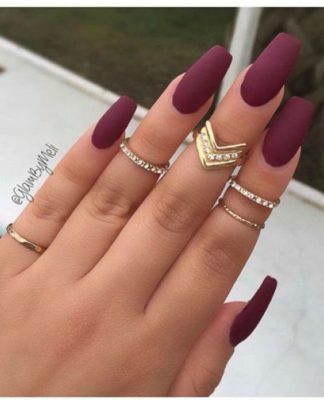 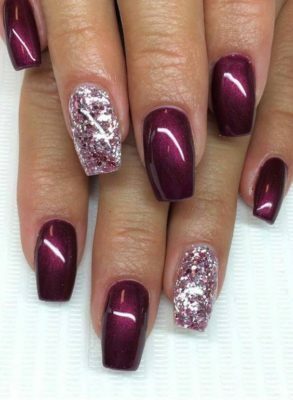 Wine nail colors are the hottest nail trend this year and for good reason too! 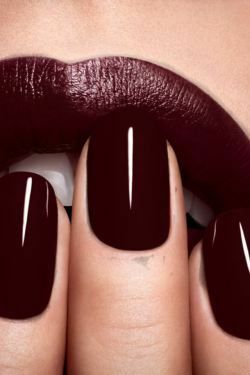 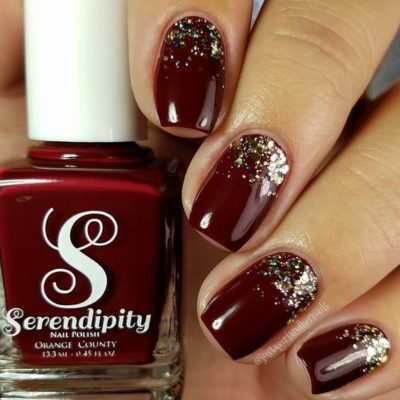 This easy-to-find nail color is a classic but with a new twist: a deep, burgundy color that will pair perfectly with a Cabernet Sauvignon on your next wine tour! 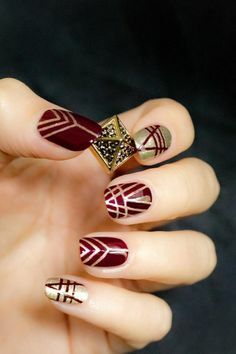 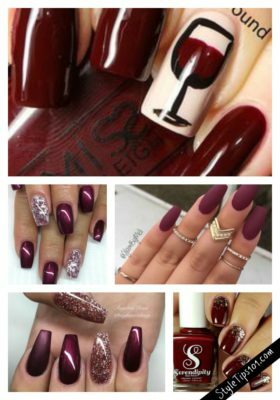 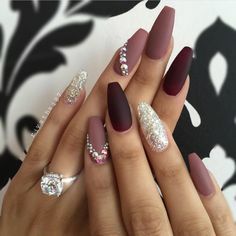 These wine nail looks are perfect all year round and they’ll give your manicure a super classy AND classic look. 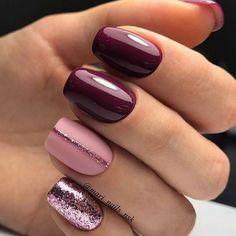 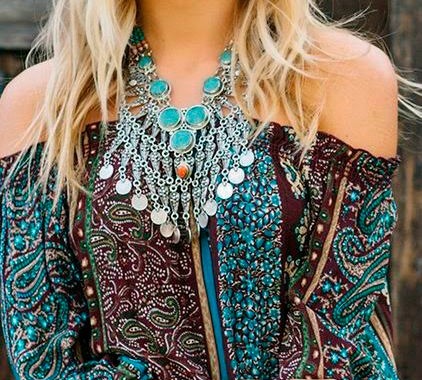 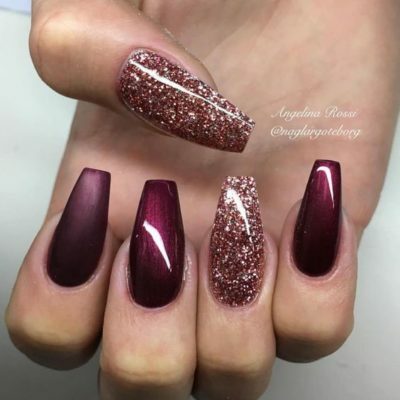 Whether you decide to go for matte wine colors or glossy wine colors, the choice is all yours – this wine look is here to stay…at least for the foreseeable future!